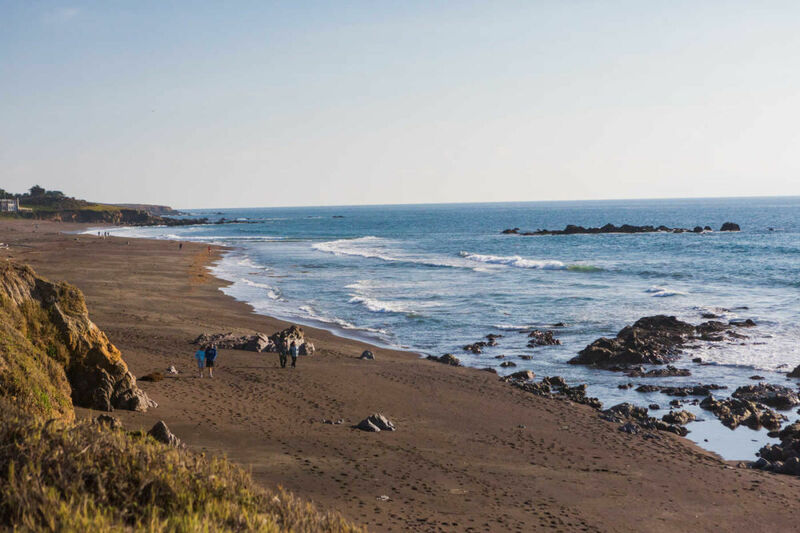 San Simeon State Park is one of the oldest units of the California State Park System. The coastal bluffs and promontories of the scenic park offer unobstructed views of the ocean and rocky shore. 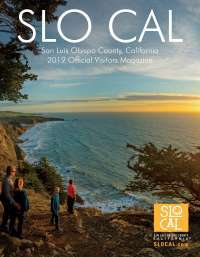 The park includes the Santa Rosa Creek Natural Preserve, the San Simeon Natural Preserve and the Pa-nu Cultural Preserve, which were established in 1990. 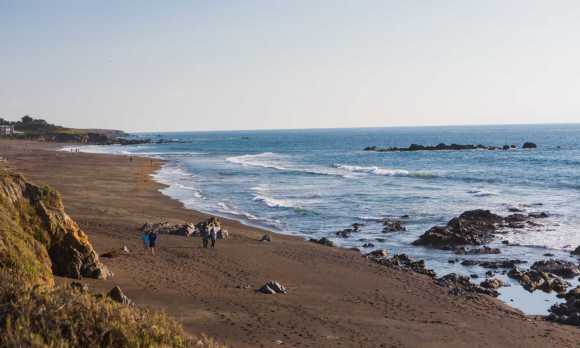 A 3.3 mile trail runs through parts of the San Simeon Natural Preserve and the Washburn Campground. The trail includes scenic overlooks, rest-stop benches and interpretive panels with information on wildlife and habitat. A portion of the trail along the seasonal wetland is wheelchair accessible.